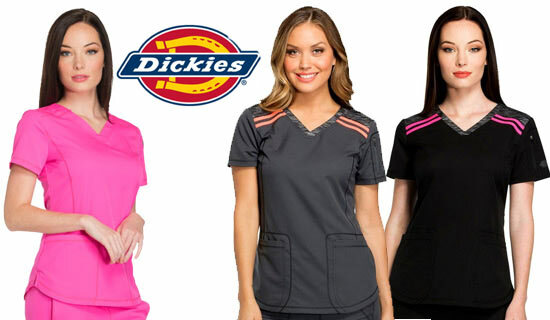 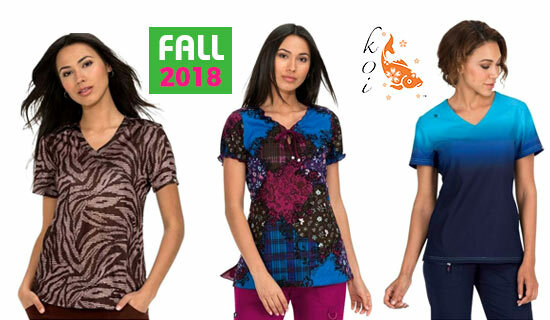 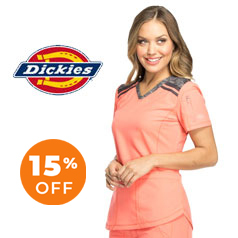 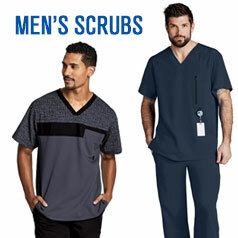 Daily Scrubs is dedicated to selling everyday and stylish nursing uniforms in an astonishing array of styles, prints and colors at very affordable prices! 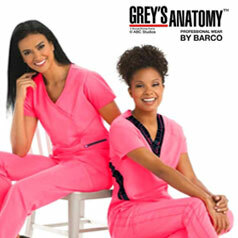 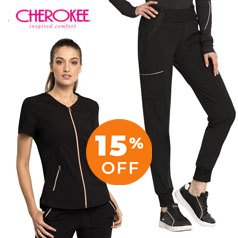 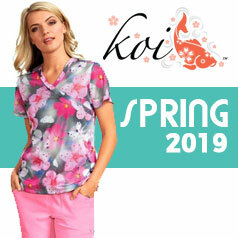 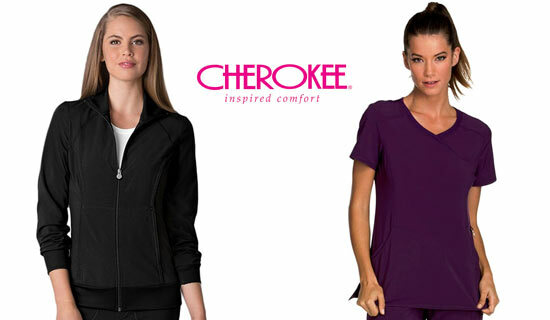 We have nursing scrubs for everybody from MOBB Medical, Koi Scrubs, Urbane Scrubs, Baby Phat Scrubs, Landau Scrubs, Dickies Scrubs and Cherokee Scrubs. 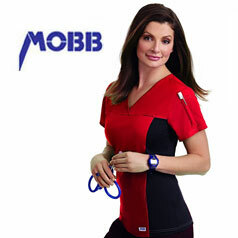 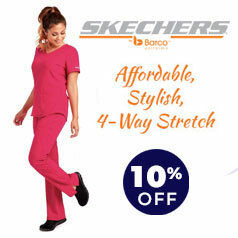 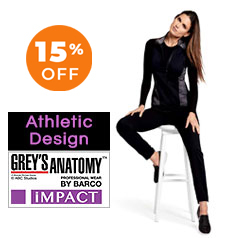 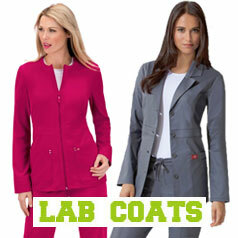 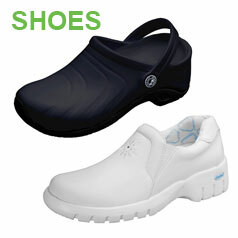 We have more than 100 styles and 38 colors of medical uniforms. 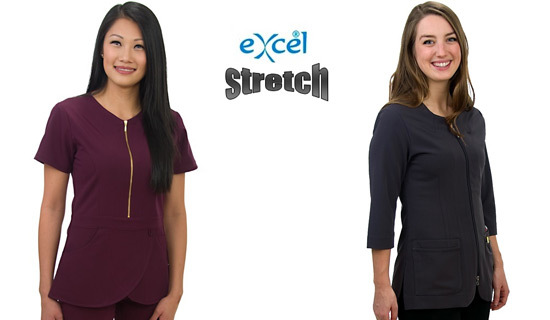 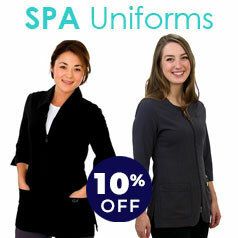 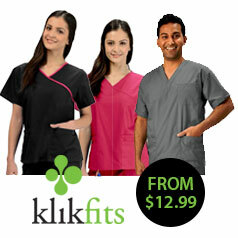 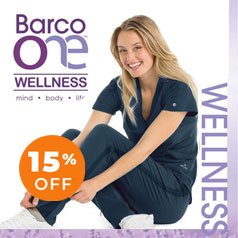 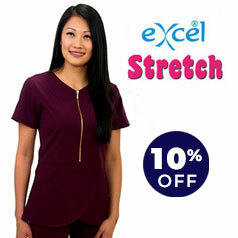 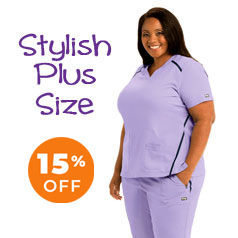 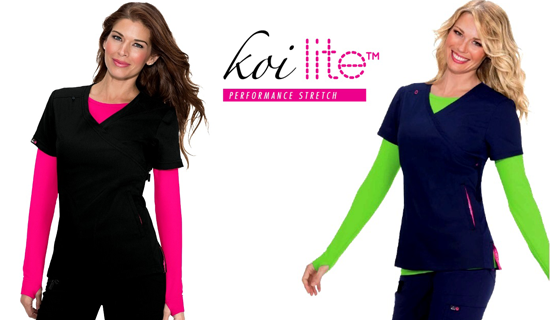 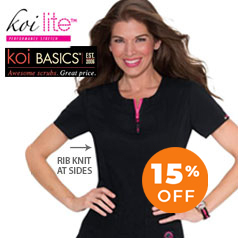 Scrub sizes range from XXS to 5XL, from Petite to Plus Size Scrub Uniforms. 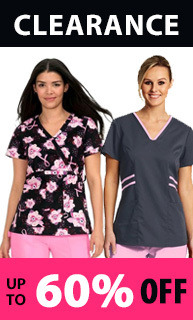 Our medical scrubs pants range from Regular length 31’’ inseam, Petite Scrubs Pants length 28’’ inseam to Tall Scrubs Pants length 36’’ inseam.